Michael is a graduate of Western Kentucky University. He held internships at The Chicago Tribune and The San Francisco Chronicle. He has also served as a staff photographer at the campus newspaper, The College Heights Herald. 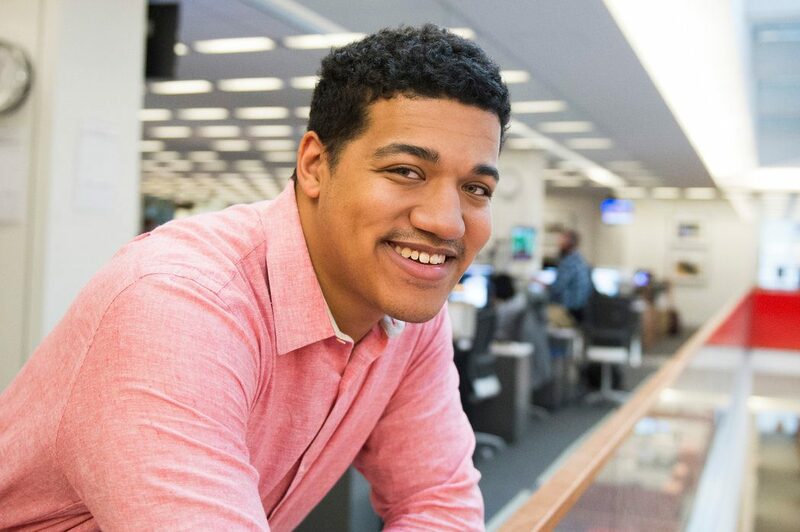 This summer, Michael will be a photography intern for The Associated Press. He is a member of the National Association of Black Journalists.